Star Wars Jedi: Fallen Order (game, 2019). A single-player action-adventure video game by Electronic Arts. Developed by Respawn Entertainment. Official Trailer. 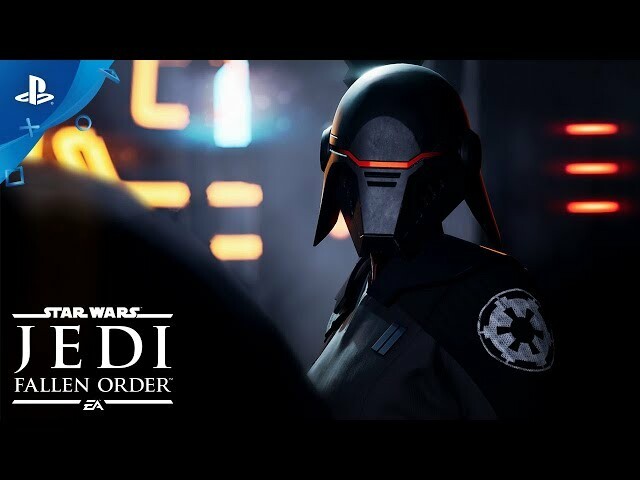 Star Wars Jedi: Fallen Order is a single-player action-adventure video game by Electronic Arts, developed by Respawn Entertainment. 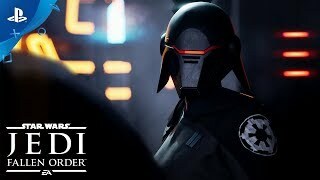 Star Wars Jedi: Fallen Order - Reveal Trailer | PS4. Taking place after Order 66, which started the Galaxy-wide purge of the Jedi Order, players take control of padawan Cal Kestis (portrayed by Cameron Monaghan), one of the last surviving Jedi. Star Wars Jedi: Fallen Order was scheduled to be released by Electronic Arts on November 15, 2019 (worldwide).